Growing up in Fraser, Michigan, I never would’ve thought I would call Vermont home. But after living here 10 years, I’m proud to live in Vermont and to share the top 5 reasons to move to Vermont. Stay active and enjoy the outdoors all year round. If you’re an adventure seeker, love the outdoors, or want to have a beautiful mountain scenery to view every day, then Vermont’s your new home. Every day, you’ll see the green mountains, the lakes, and farm fields as you drive to work and home. In the fall, the leaf peeping brings many tourists, but it is the most stunning season to see the vibrant leaves as they fall. In the winter, our mountains are snow covered offering abundant skiing, snowboarding, and other outdoor activities. In the spring and summer, enjoy the waters of Lake Champlain or other lakes throughout the state. Safest State in the Country. In 2016, Vermont was ranked the safest state. Vermont had 99.3 crimes per 100,000 people. We have our share of accidents, epidemics, and violence, but our police, fire, and emergency response teams are actively training and present at events and in more populated areas daily. Our roads have signs that encourage drivers to be safe and warn against how many lives have been lost on our roads. 2nd Least Populated State. Do you enjoy privacy and serenity? Vermont is the 2nd least populated state with 624,594 people as of 2016 behind Wyoming. Vermonter’s enjoy their peace and quiet. Over 18% of the population is over 65. The population per square mile in 2010 was 67.9. 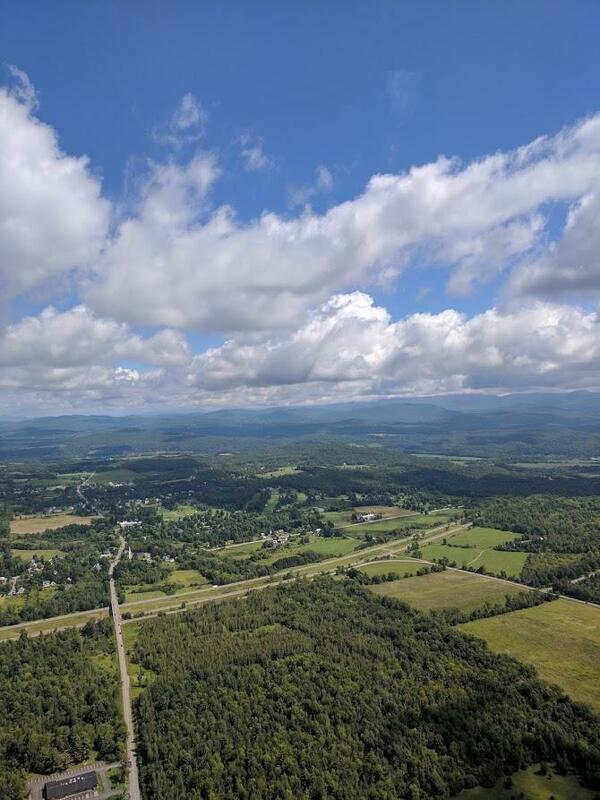 Vermont has 9,616 square miles. Economic Opportunity. Have you heard of Dealer.com, Keruig Green Mountain, Ben & Jerry’s? These businesses were all started and are still present in Vermont. The median household income in Vermont is $55,176. The median gross rent is $895. Vermont has an unemployment rate of 3.7%. Living in Vermont is expensive for young professionals, but there’s opportunity here to start something from the ground up. There’s the space, the drive and the people that can make your business come alive. The communities in Vermont support local businesses and business owners.